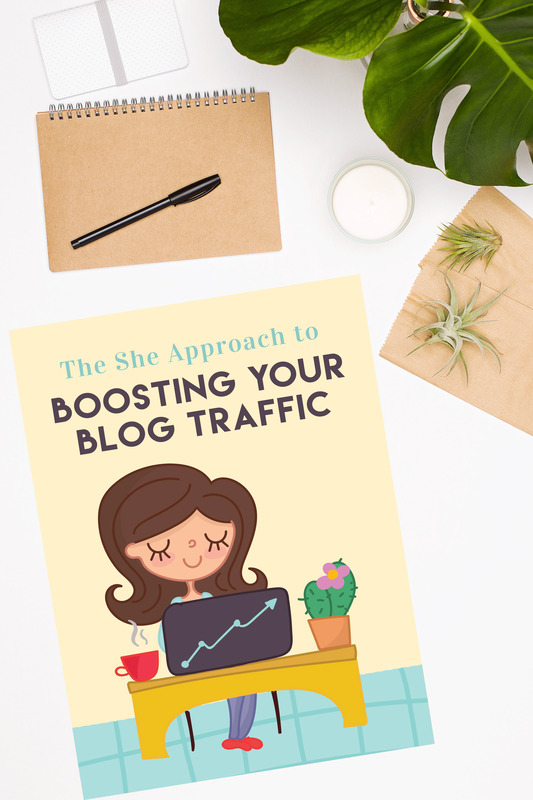 The She Approach to Boosting Your Blog Traffic is written by Ana from The She Approach who managed to grow her blogging empire from 0 to 30,000 views in less than 6 months. All this whilst studying full-time & empowering other bloggers on the way! 💎 & so much more! Boosting Your Blog Traffic is an incredibly thorough & detailed guide which will allow you to speed up your blog growth like nothing else! On top of all this in-depth knowledge you’re also getting a heap of extras – 65 Facebook groups for bloggers, 65 places to promote your blog checklist, access to Ana’s amazing resource library and recommendations on which automation tools are the most efficient ones to use. Read my full review of The She Approach to Boosting Your Blog Traffic. This is an affiliate link – please know that I only promote products I’ve bought myself & am absolutely positive that they will bring value to you and your work.